It’s week four of the One Room Challenge and there has been a big change of plans! Instead of the usual 6-week schedule, The One Room Challenge will be extended an additional Week! So the big reveal will be November 16th now! Never have there been so many natural disasters in so many states leading up to, and during the ORC. Between Texas, Florida, and California, many participants have had to endure unusual circumstances that have impacted their projects in many ways. 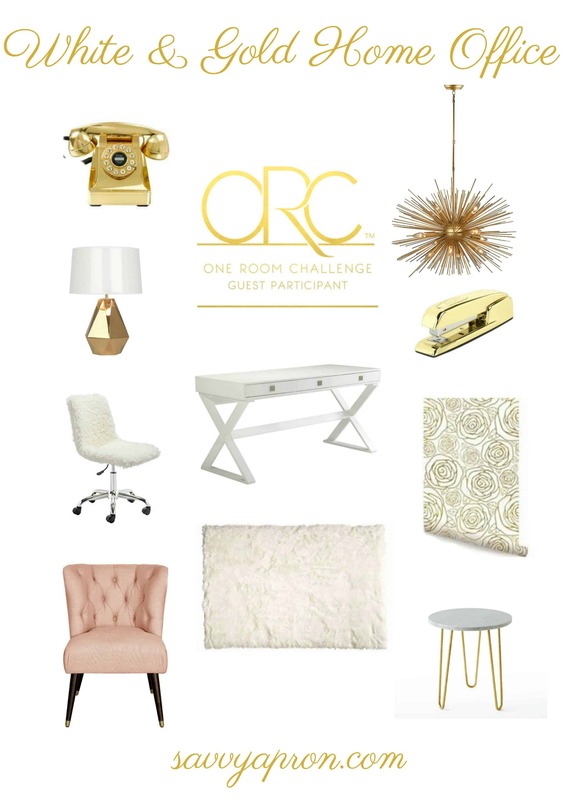 Since its beginning, the One Room Challenge™ has been described as a place to redesign a room amongst other design enthusiasts in a supportive, non-competitive environment. In that spirit, the ORC team believes some flexibility is in order. To best support, all of the hard-working, talented designers during this challenging time, a one-week extension has been granted. 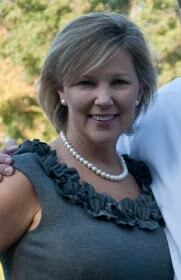 The One Room Challenge is hosted by Linda from Calling It Home and House Beautiful. So far, I have not had any supplies delayed but I can use an extra week. This week, I purchased some new frames for my wall and I also repainted some of the black frames that I had. I also shopped for lighting for the room. I think that the right light fixture can make a room. If you want a recap, you can visit Week 1, Week 2, and Week 3. I currently have a beautiful chandelier that has been in the house since it was built in 1993. 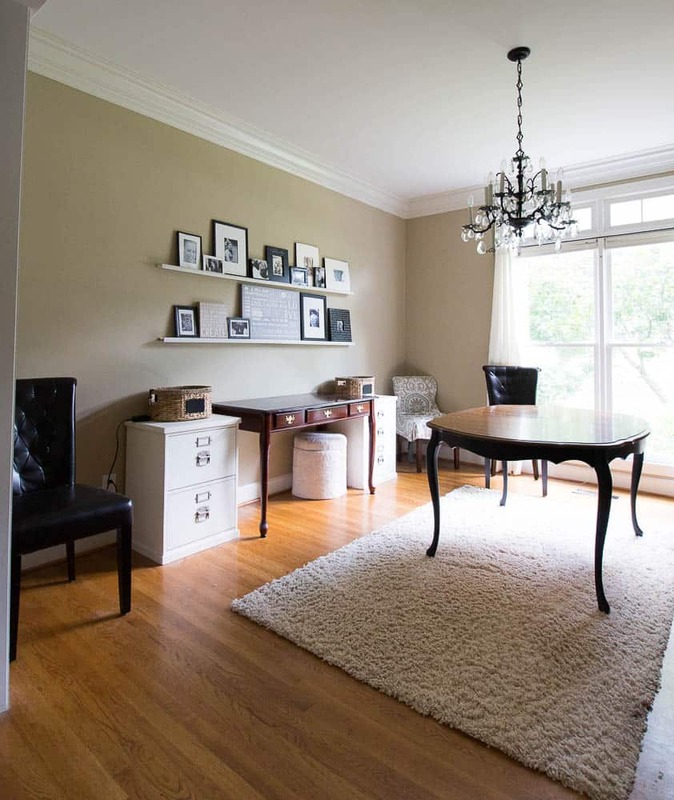 It is still beautiful to me but I want something different for the new home office. I will definitely use the chandelier somewhere else in my home. This modern urchin chandelier is my first choice and I know that it will be beautiful with my white furniture and gold accents in the room. I am also considering something with a drum shade. A chandelier with a shade will dress the room up. I love the look of the modern light but I am thinking that I need more than 2 bulbs in my office. Here is the deal! My husband is in the commercial lighting business and we have one store that we shop with which is in another city. He will be there today so I am going to pick out my new lighting on facetime. Let’s pray that I can make up my mind fairly quickly! Hopefully, I will know the one when I see it. Since the walls have been painted, all of the furniture has been repainted, and most of my decor has been purchased, I have been working on small DIY projects for the room that I will share with you next week along with my wall treatment for the walls. Have a great week and check out the other participants in the challenge! Can’t wait to see what light fixture you choose! All those options are lovely. I love the first light fixture you listed! It would look great in the space! Can’t wait for the reveal! Ooooh! That Lighting process looks so interesting! Can’t wait to see this room!